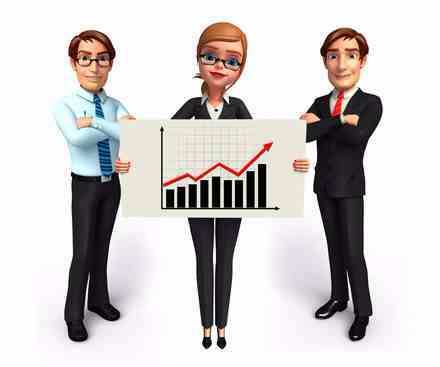 Do you know which factor can open the door of success for business owners? ‘High sales of products.’ To increase the sales of products, promotion is vital. 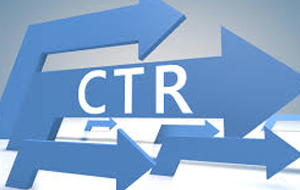 Here, telemarketing comes to mind because it ensures better results without any huge investment. 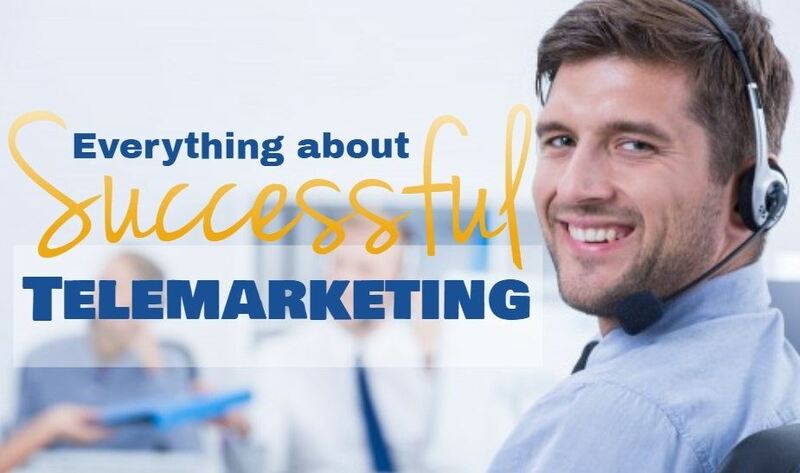 However, achieving desired sales results through telemarketing isn’t easy as people nowadays disconnect telesales calls within a couple of seconds. 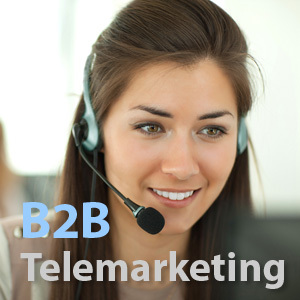 That’s the main reason why business owners often avail telemarketing services from renowned vendors. 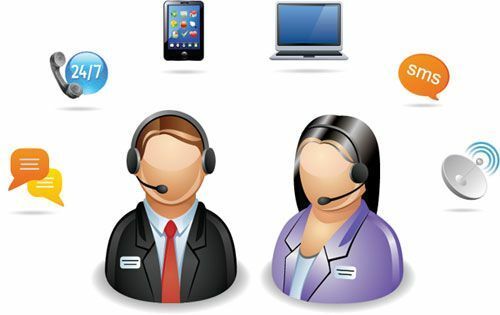 In order to live up to clients’ expectations, professed outbound call centres provide top-notch training to telemarketers so that no problem could arise during the interaction with potential customers. But sometimes telemarketers make some silly mistakes unintentionally while having a word with prospects, thereby, sales results get affected. 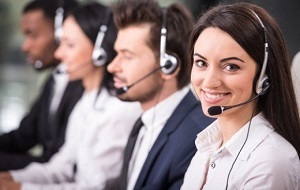 To secure better results via telemarketing, it is extremely important for telemarketers to ensure a meaningful dialogue with potential customers. For this, involving customers into the conversation is paramount. Ignoring this factor simply means decreasing the odds of securing high sales results. Sometimes telemarketers don’t let prospects speak during the interaction owing to the intention to describe all the benefits of products or services. As a negative consequence, this results in call-hang-ups, which directly makes a negative impact on the sales conversion rate. Another mistake that telemarketers usually commit is dodging complicated questions asked by prospects. And again, this leads to poor results. Hence, it is vital for telemarketers to understand that monologues cannot help to achieve better results. Always explain those benefits that could be USPs (unique selling points) of products. Invite potential customers to ask product-related questions. Put the full focus on listening to prospects’ questions, and after that, give reliable answers by using experience. 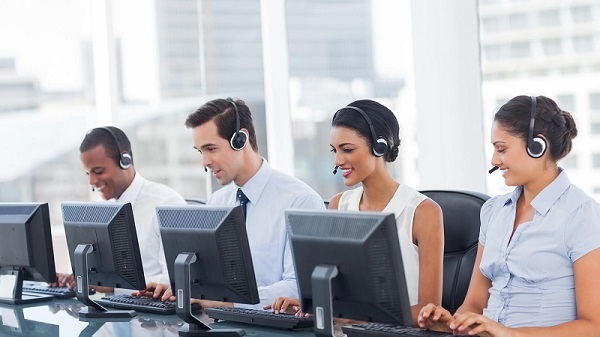 To increase the sales conversion rate, outbound telemarketing companies provide quality training to telesales agents so that prospects can be convinced easily to purchase products. 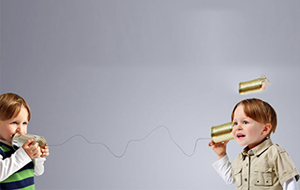 In the telemarketing world, however, negative responses are inevitable. This means there is no surety that potential customers would buy after giving a detailed explanation of product-related benefits. Thus, it is vital for telemarketers to never take negative responses personally because indulging in an argument with prospects isn’t going to help business either. Well, it is true that telemarketers can secure better results by making maximum calls in a day, but it doesn’t mean that they are allowed breach TCPA policies. As per TCPA (Telephone Consumer Protection Act), telemarketing companies cannot place a call (regarding the promotion of products) to those people who have already opted for DNC (Do Not Call) service. Taking TCPA policies for granted could lead to legal issues that can affect the business’s reputation and result in a mammoth financial loss. Henceforth, it is significant for outbound call centres to make telemarketers well-versed with the TCPA laws during training sessions. In addition, an automatic dialler system should be used so that telemarketers’ productivity could be increased and the possibilities of violating TCPA policies get reduced. Before you start wondering how an automatic dialler system can help to prevent the violation of TCPA policies, we would like to inform that this system filters out all DNC registered numbers and connects telemarketers to those potential customers who are open to receive telesales calls. Moreover, this system comes up with several compliance features that also play a crucial role in obeying TCPA rules and regulations. 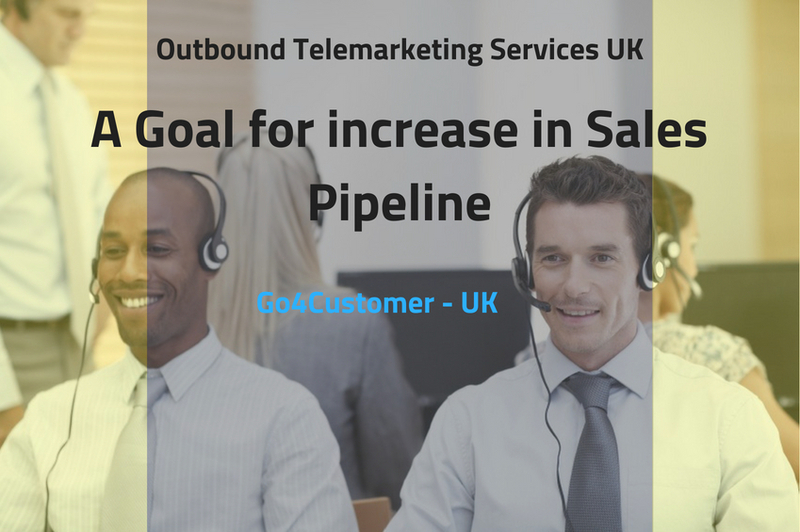 To make telemarketing campaign successful, outbound call centres try to provide perfect scripts to telesales agents. 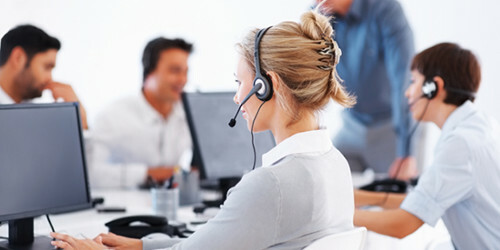 The significance of telemarketing scripts cannot be overlooked because they help telesales agents in communicating with potential customers in an effective manner. However, the major disadvantage of telemarketing scripts is that they can erase the personal touch after being used carelessly. This factor is prominent because whenever telemarketers use scripts carelessly, they often sound impersonal or overformal to potential customers during the interaction. Consequently, this leads to call hang-ups. Therefore, it is highly advisable for telemarketers to use scripts during complex situations only to have a meaningful dialogue with prospects. Read Also: How can UK Call Centre Companies Improve their Performance?